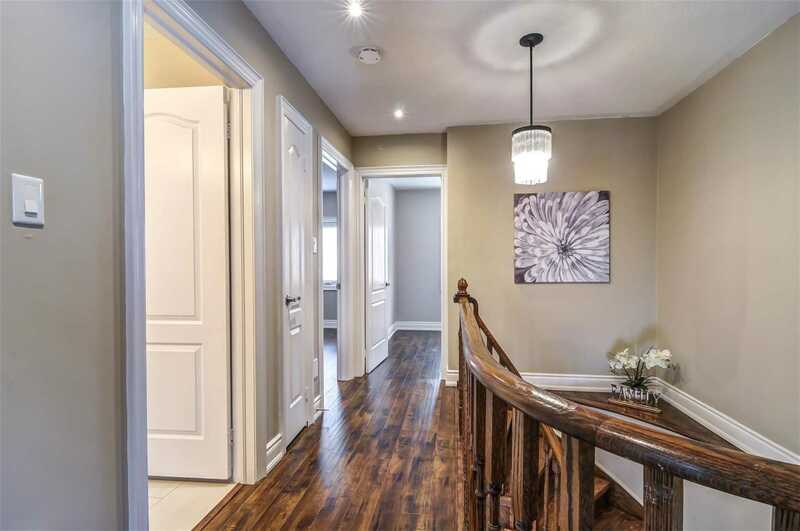 Gorgeous Home On A Private Ravine! 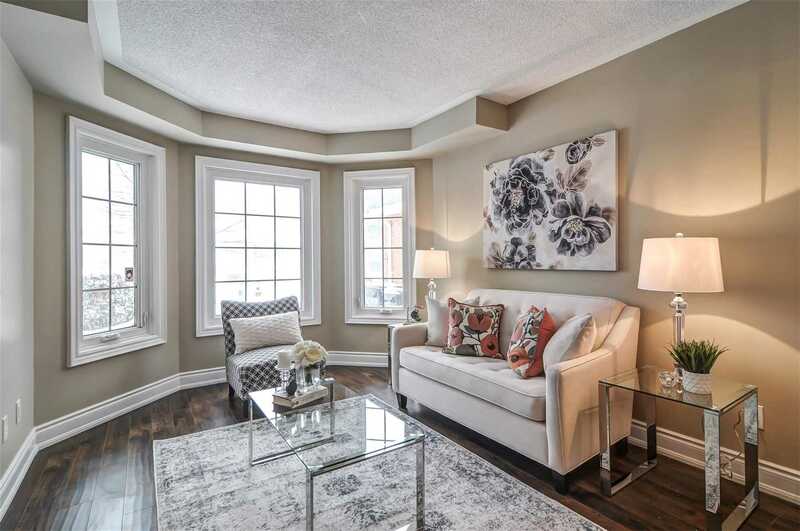 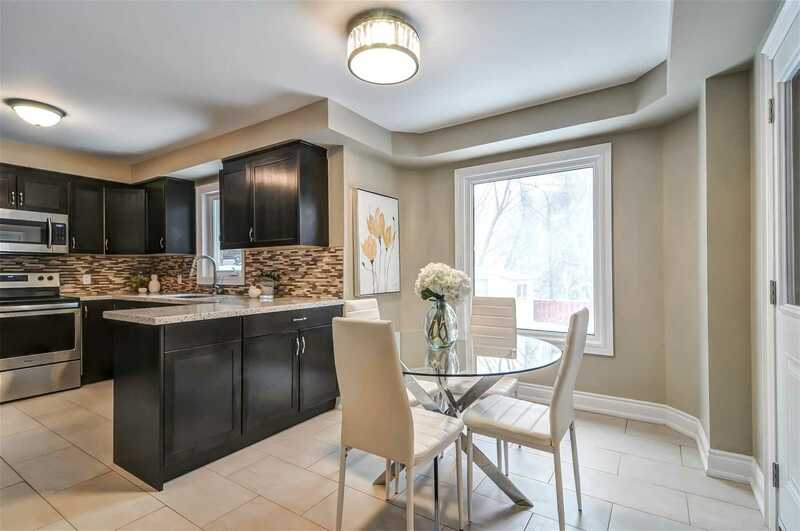 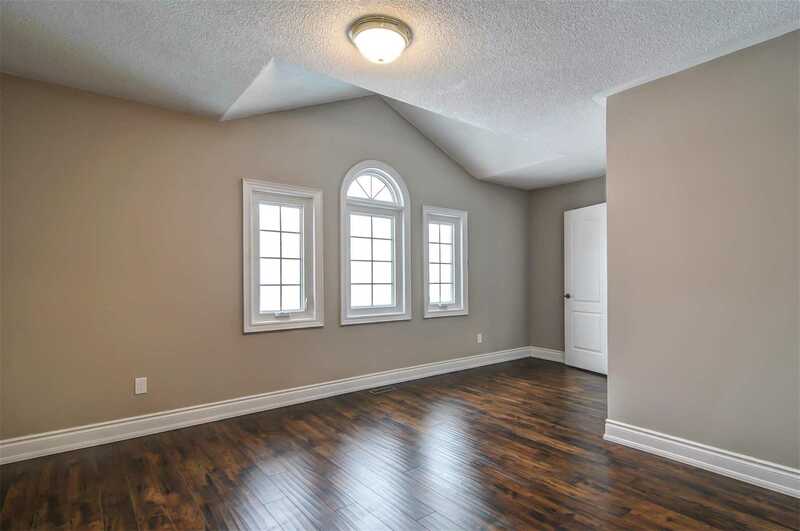 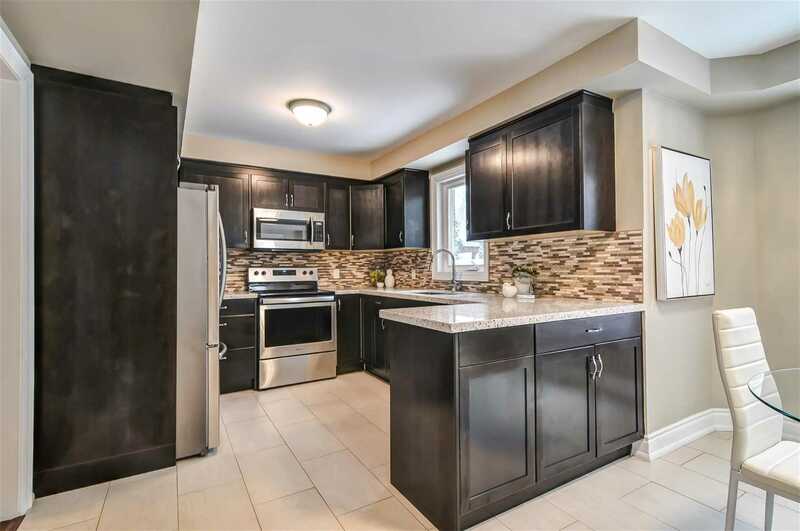 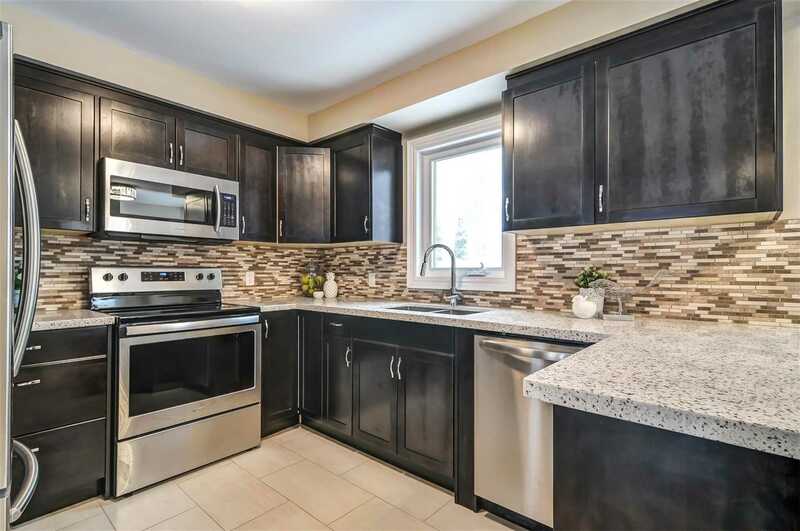 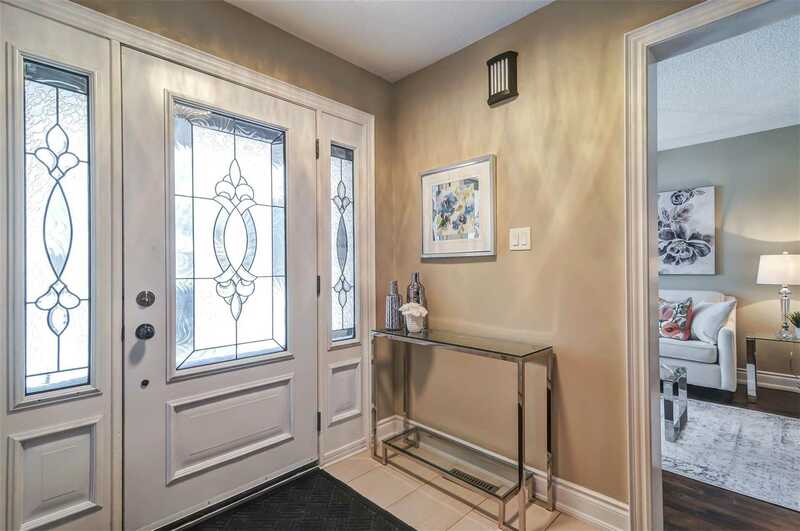 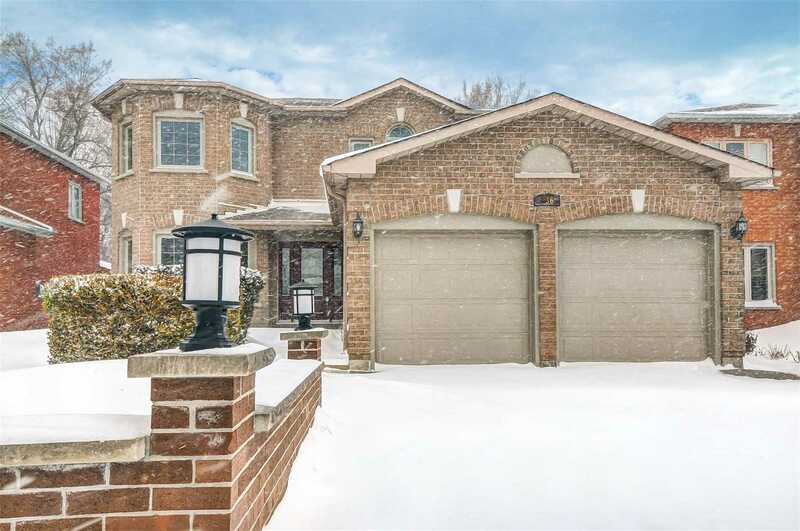 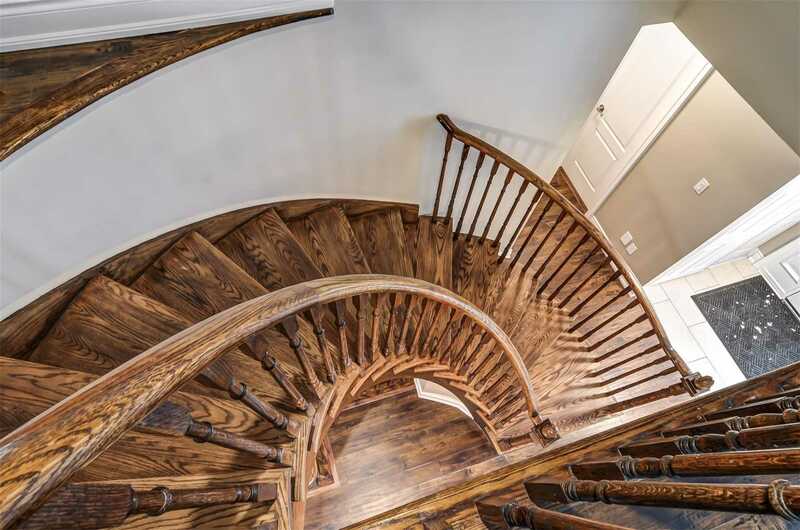 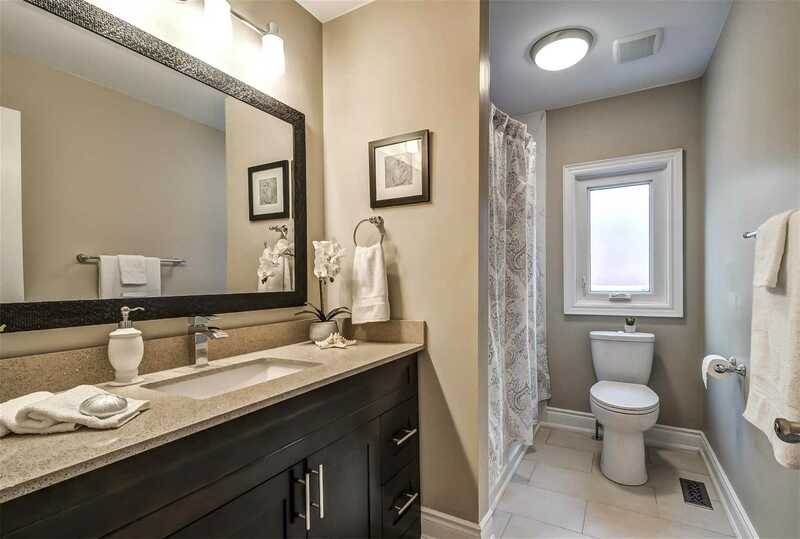 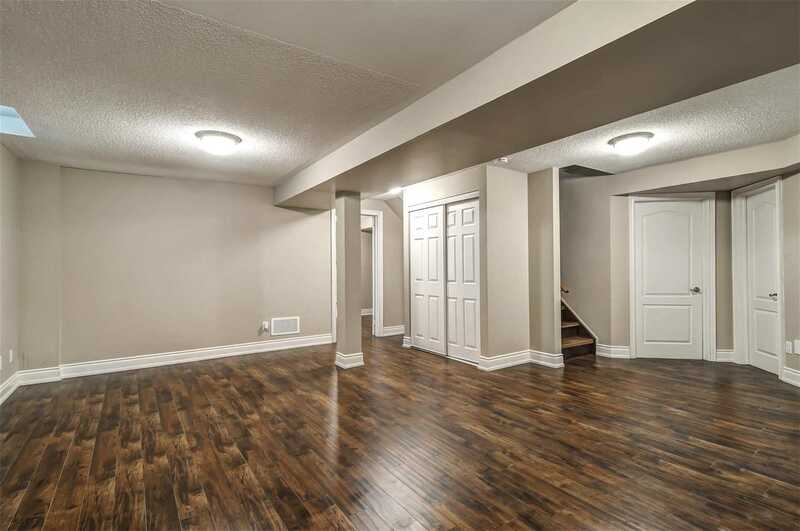 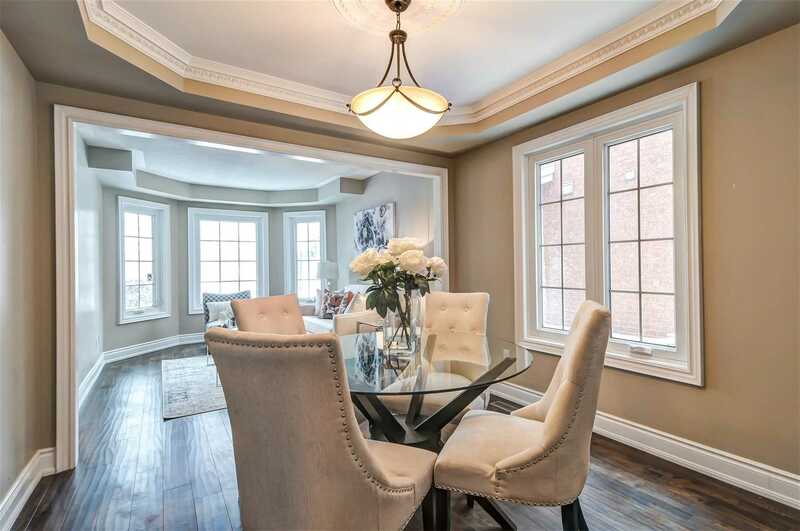 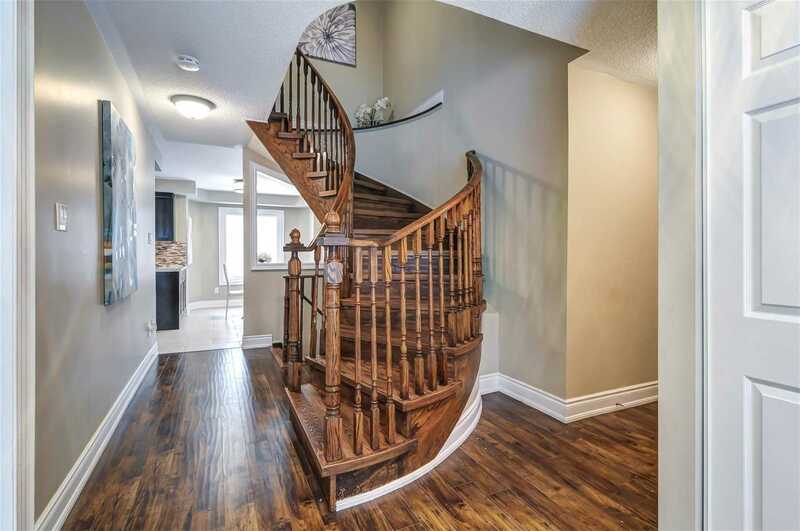 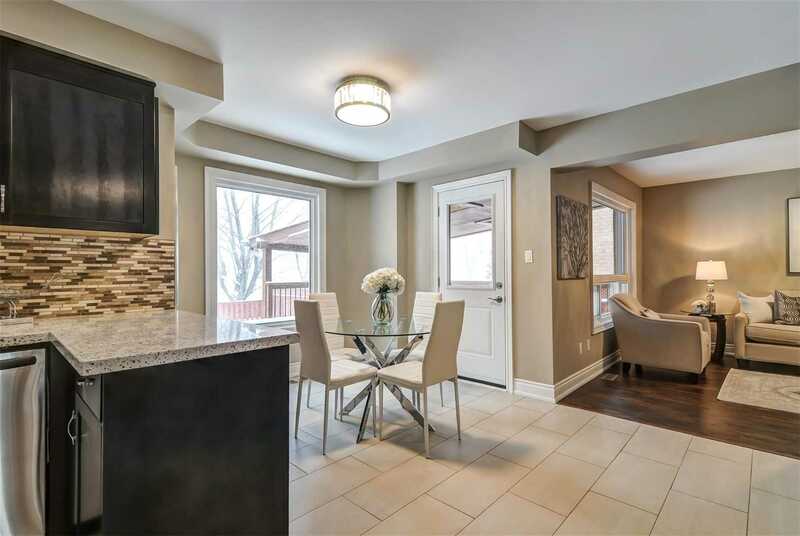 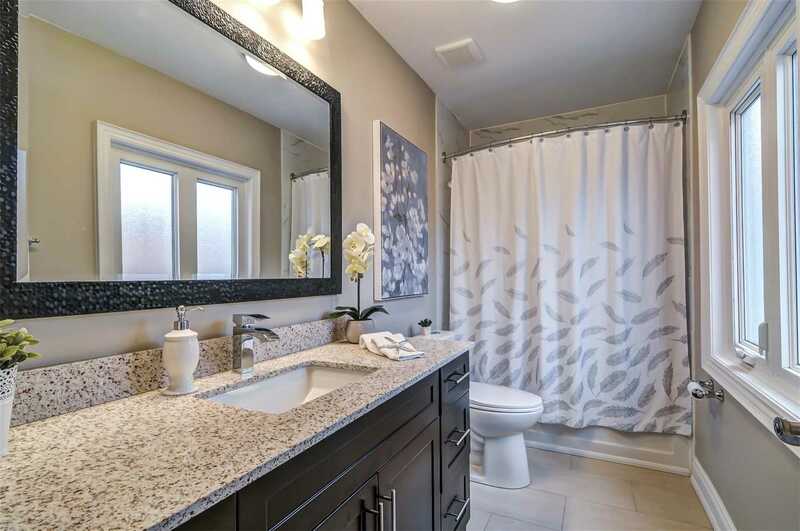 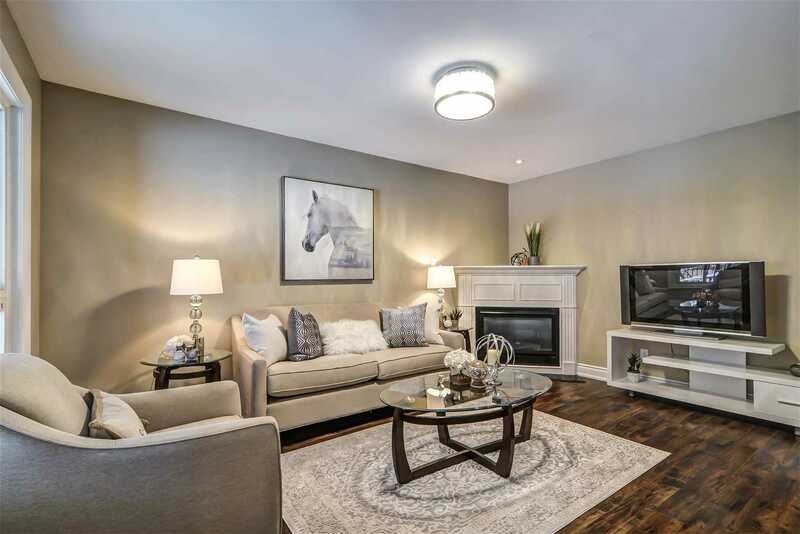 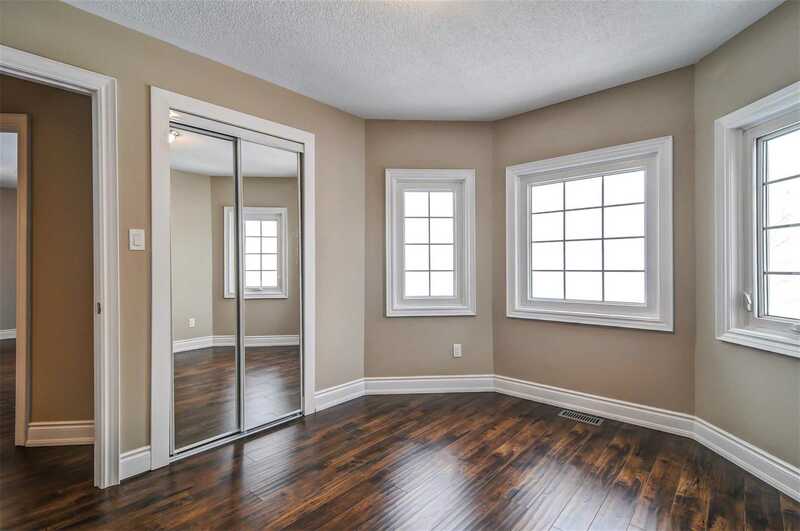 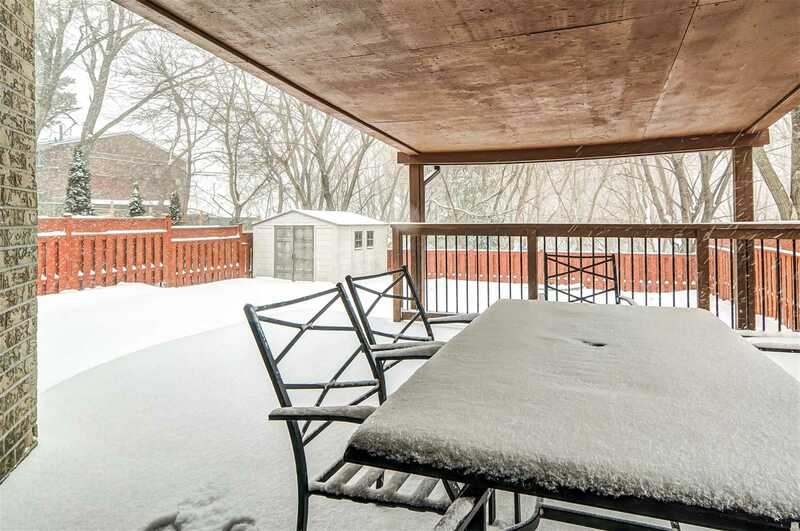 Totally Renovated Top To Bottom Featuring Beautiful Modern Finishes, Stone Counter-Tops, Gleaming New Floors, Stainless Steel Appliances, Fresh Pain And So Much More Not To Mention A Professionally Finished Basement Apartment With Private Entrance For Rental Income Or A Perfect In-Law Suite. 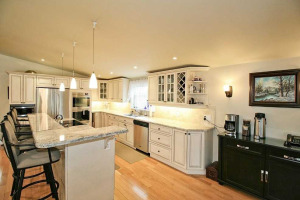 Have Peace Of Mind, Recent Updates Include Windows, Insulation, Roof, Furnace And Tankless Hot Water System. 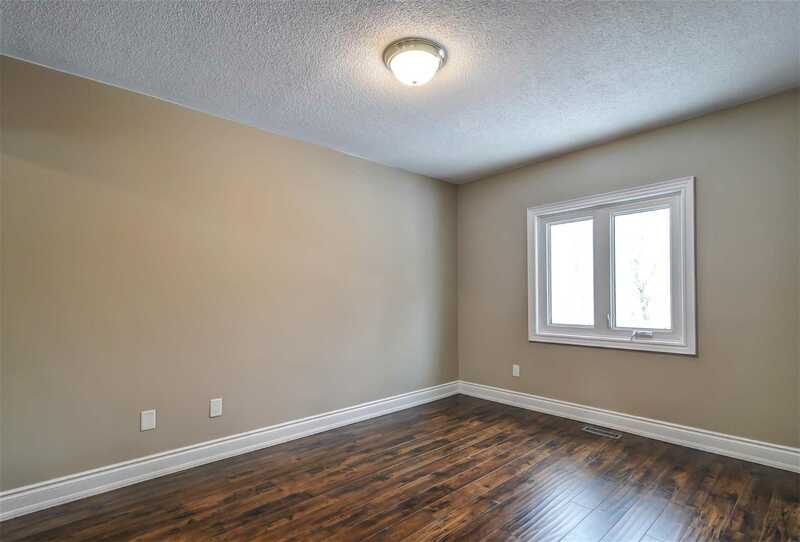 A Truly Superb Offering. 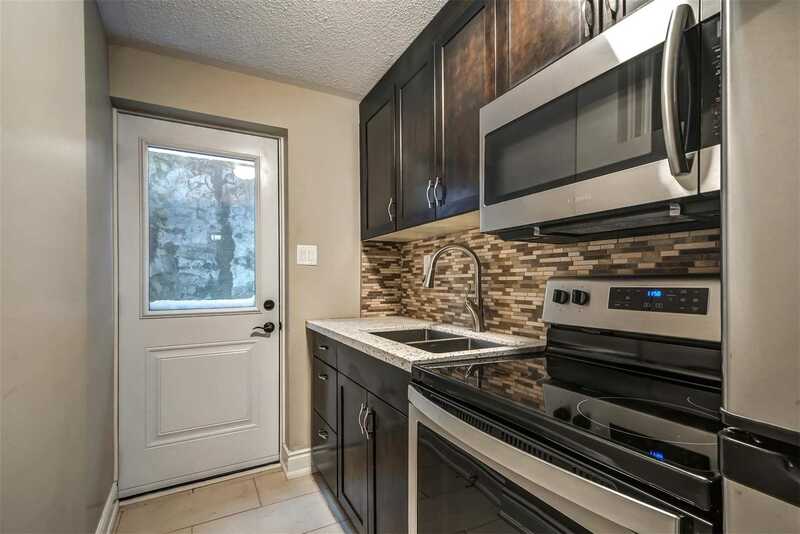 S/S Fridge, Stove, Dishwasher, F/L, Washer/Dryer, All Window Coverings. 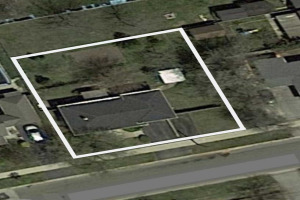 All Elf's, Garage Door Opener Garden Shed. 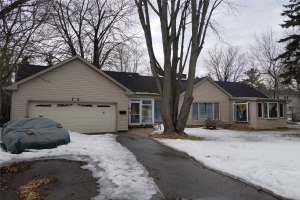 Gas Furnace, A/C, Tankless Hot Water Tank.